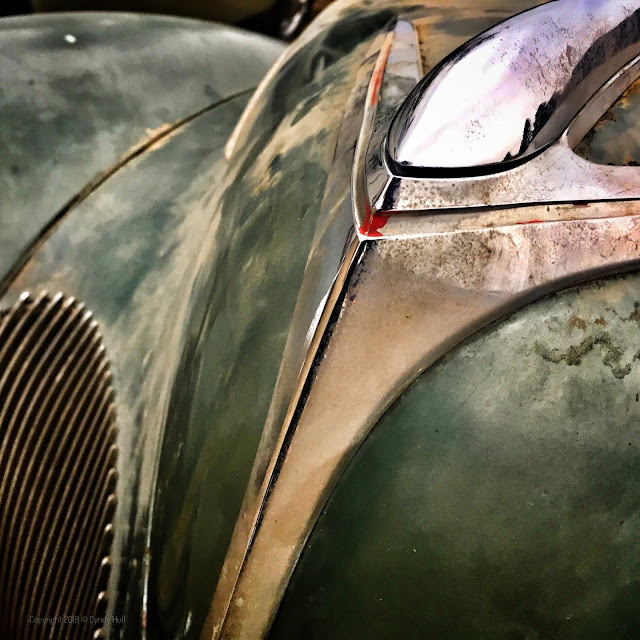 A few days after I returned home from India, The Best Husband Ever had a wild hair to jaunt over to Helena, Montana, and check out an estate auction that included numerous classic cars which had been stored in a barn for decades. A good time was had by all - and we did not bring home a classic car project, or anything else, for that matter ( whew!). Aaah the devotion of a good wife.